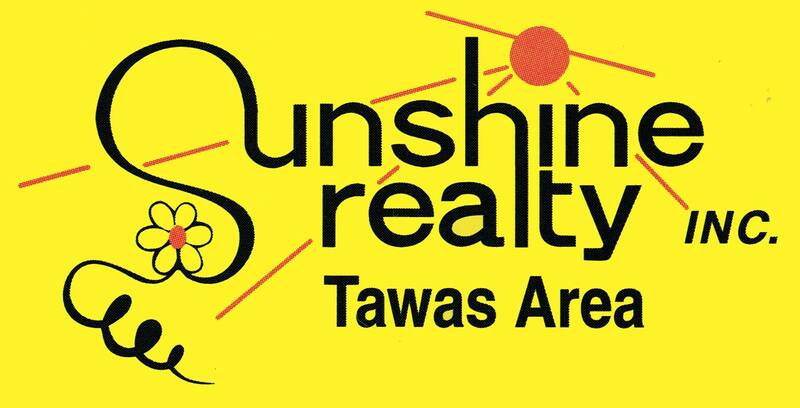 Lovely 3 bedroom, 2 bath home located on the edge of Tawas City. This 1782 sq. 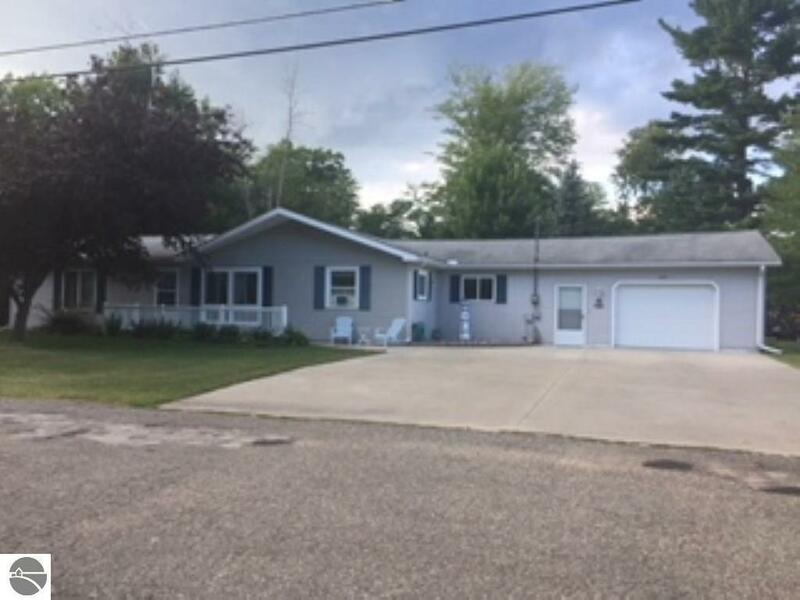 ft. home overlooks the woods, has a private back yard and is just down the road from Lake Huron (access to the water is at the end of the street). As you access this home from the front door you enter a large living room 25' x 20' featuring a beautiful gas log fire place and a small office or storage room. Also along the back of the home is an enclosed Sun porch or three season room. As you continue you enter a large dinning and seating area 20' x 14' that overlooks a very nice kitchen that includes the appliances. The home has been remodeled over the last 10 years and is in move in condition. The three bedrooms and two baths are located towards the back of the home, the master suite has an attached 3/4 bath and a large sitting area or sewing room 11' x 10'. Between the garage and the kitchen we have a nice laundry room (washer & dryer included) and a mud room. This is all included on 3 lots or a piece of property (150' x 150' ). With a huge drive way for your car and all your friends and family's vehicles. Don't miss this home as it is not a drive buy.